LOCATION: Mack Laing Nature Park, 70 Orchard Park Drive, Comox, on Vancouver Island. The nature preserve can be accessed from the end of Comox Avenue, at the top of Brooklyn Creek along Balmoral Avenue, and through MacDonald Wood Park at the corner of Balmoral Ave. and Croteau Rd. 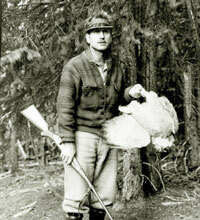 Hamilton Mack Laing (1883-1982) was a naturalist and artist who came to the Comox area in 1922. He wrote 24 scientific articles on ornithology, almost 700 natural history articles for newspapers and magazine, and several books related to nature and fishing. Born in Ontario and raised on a Manitoba farm, he attended art school in New York. After a stint as a school principal in the American west, where he travelled extensively on a motorcycle, he built two homes near the waterfront in Comox on acreage that he donated to the community. His property became a park named in his honour. Also a photographer, he collected specimens for the National Museum, wrote for many outdoor magazines and operated a nut farm. He befriended fellow ornithologists, including and P.A. Taverner and Allan Brooks, and wrote a book about the latter. 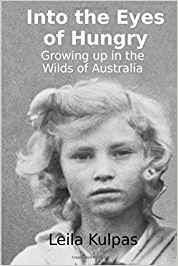 Laing is the subject of a biography by Richard Mackie, Hamilton Mack Laing: Hunter-Naturalist (Sono Nis 1985), a finalist for the 1985 Lieutenant Governor’s Medal for Historical Writing. It was published three years after Laing died at age 99. In 2015, local politicians in Comox were taking heat for voting to destroy two houses on the waterfront property donated to the area by Hamilton Mack Laing within the Mack Laing Nature Park at 70 Orchard Park Drive. 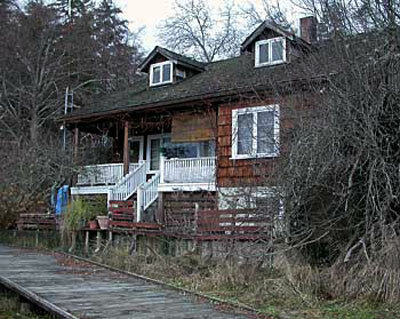 In March of 2015, historian Richard Mackie, who wrote a biography of Laing, wrote a scathing letter to express his exasperation and regret upon learning that the Comox City Council was planning to demolish the two homes, both built by Laing. In June of 2014, the Comox Valley Naturalists Society and Project Watershed requested that Comox Council delay their demolition. A subsequent report provided by various experts determined that one house, called ‘Shakesides,’ was structurally unsound and could not be salvaged for long-term use, but Laing’s house called ‘Baybrook’ was structurally sound, according to a professional engineer, and it was salvageable, according to a professional architect. 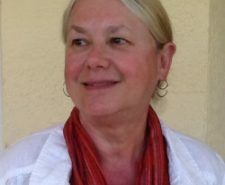 “With regret I have cancelled the generous offer by Evelyn Gillespie to participate in the “Authors for Independent Bookstores” day at the Laughing Oyster Bookstore on Saturday 2 May 2015. 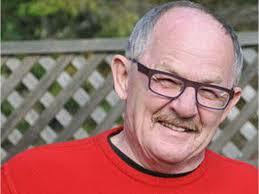 “Anyone familiar with my four Comox Valley books will appreciate my love of the history and heritage of the valley: Hamilton Mack Laing: Hunter-Naturalist (1985), The Wilderness Profound (1995), Island Timber (2000) and Mountain Timber (2009), all of them published by Sono Nis Press. “I simply cannot believe that Mack Laing’s two houses in Comox are to be demolished despite the honest and unselfish efforts of the Mack Laing Society to preserve them. Any house can be preserved if the will exists to do so, and excuses can always be found for demolition. Dedication and effort are always required to preserve our cultural heritage. “In the last decade I have seen a good many Comox Valley landmarks destroyed through civic neglect or arson, including the Courtenay Hotel, the Lorne Hotel, Leung’s store, Palace (Bickle) Theatre, the Currie (Radford) farmhouse on Balmoral Road, and now Mack Laing’s two houses. All these buildings were of provincial and arguably national importance. “With the loss of the Lorne and Courtenay hotels, the nineteenth century has been expunged from the Comox Valley. This destruction amounts to cultural vandalism. 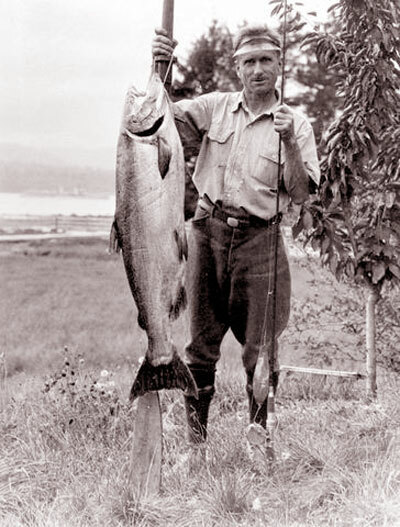 Laing with a forty-four pound salmon. In March of 2015, historian and biographer Richard Mackie wrote the following letter to express his exasperation and regret upon learning that the Comox City Council was planning to demolish the two homes that Hamilton Mack Laing had donated to Comox, along with his land, in order to generate a nature preserve in perpetuity. With regret I have cancelled the generous offer by Evelyn Gillespie to participate in the “Authors for Independent Bookstores” day at the Laughing Oyster Bookstore on Saturday 2 May 2015. 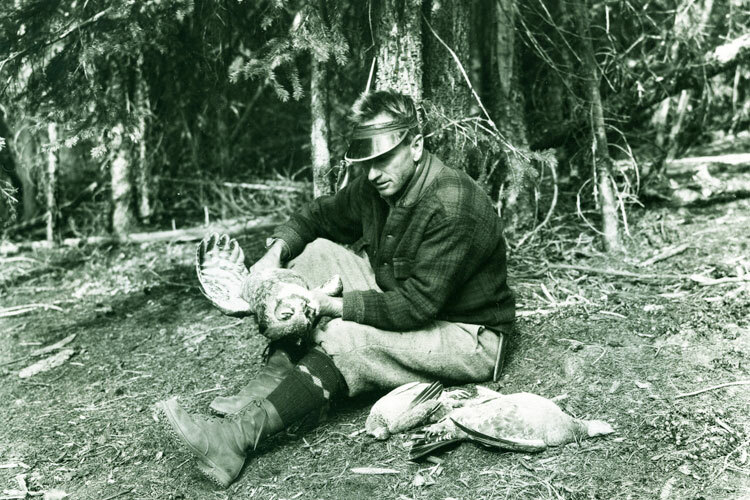 Anyone familiar with my four Comox Valley books will appreciate my love of the history and heritage of the valley: Hamilton Mack Laing: Hunter-Naturalist (1985), The Wilderness Profound (1995), Island Timber (2000), and Mountain Timber (2009), all of them published by Sono Nis Press. I simply cannot believe that Mack Laing’s two houses in Comox are to be demolished despite the honest and unselfish efforts of the Mack Laing Society to preserve them. Any house can be preserved if the will exists to do so, and excuses can always be found for demolition. Dedication and effort are always required to preserve our cultural heritage. In the last decade I have seen a good many Comox Valley landmarks destroyed through civic neglect or arson, including the Courtenay Hotel, the Lorne Hotel, Leung’s store, Palace (Bickle) Theatre, the Currie (Radford) farmhouse on Balmoral Road, and now Mack Laing’s two houses. All these buildings were of provincial and arguably national importance. With the loss of the Lorne and Courtenay hotels, the nineteenth century has been expunged from the Comox Valley. This destruction amounts to cultural vandalism. Why should I celebrate books, history, and heritage with a community that consistently destroys what I have tried to protect and perpetuate?